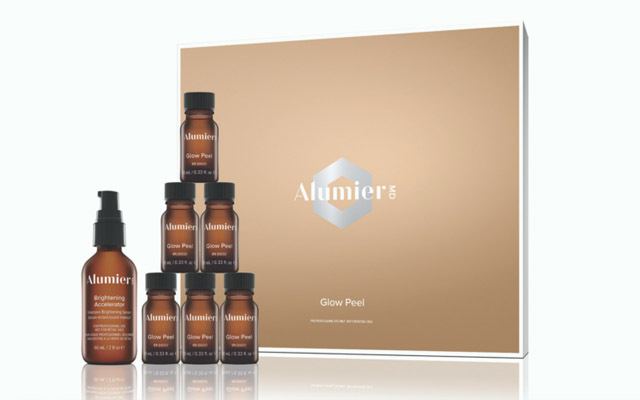 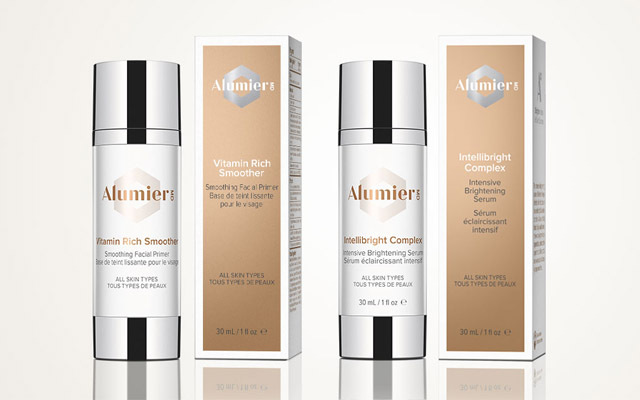 Alumier is not just a product, it’s clean skin science. 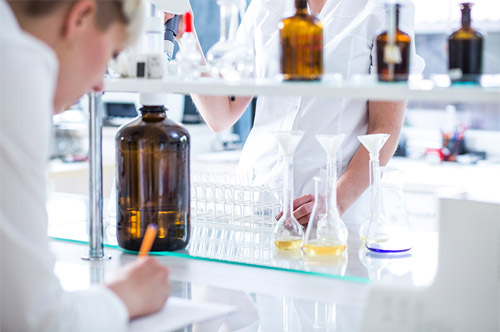 Through advanced chemistry, AlumierMD has optimized the bioavailability of each molecule in their ingredients. 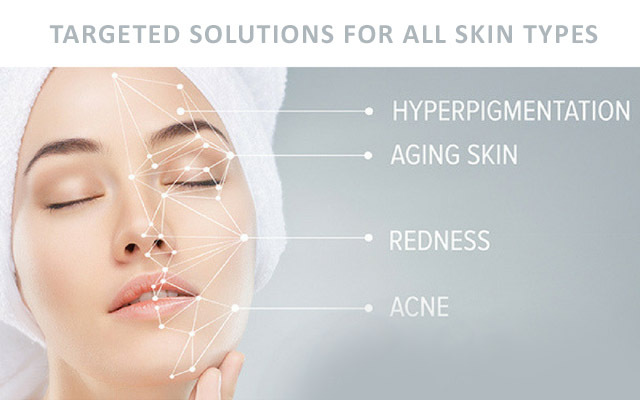 As a result, their scientific formulations deliver exceptional results, all while being free of parabens, sulfates, petrolatum, mineral oil and dyes.